Voice, Data and Cabling service covering all 50 states! We sell, service and maintain multiple brands, new and used. 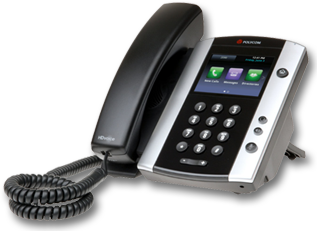 From world class call centers to traditional phone systems, voice mail and more. You didn’t have to purchase your IT solution from us in order to become a TDP client. We service and install solutions purchased from other vendors on a daily basis. We specialize in building a technology road map to capture 99.9% up time. Learn how a technology consultants can create that road map for you. TeleDataPlus (TDP) is a world-class voice and data communications solutions providerl icensed by the California Contractors State License Board (885588) to work within the entire state of California. We have a vast service area covering Los Angeles, Orange, Riverside and San Bernardino Counties as well as the low desert communities. Partnering with premier industry manufacturers like Avaya, Cisco, HP, Plantronics and more, we blend the best of existing and emerging technologies to address our customers' business needs and imperatives. TDP focuses on the client solution - not what we sell. © Copyright 2012 - 2019 ICB Telecom. All rights reserved.